Facebook has taken its latest swing at Snaptchat with Instagram Direct. This is a feature introduced by Instagram for direct messaging to a group or friends or family. Instagram's CEO, Kevin Systorm said that the new feature is designed for sharing more images. Over 80 million people use Instagram everyday mostly posting images. The new feature , Instagram Direct, will allow people to send private photo messages to up to 15 people. Still all this is separated for Facebook who has a zero connection with Instagram Direct. 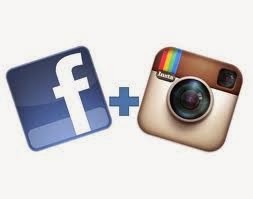 In the near future, users will be accessing Instagram Direct feature to send their photos to Facebook friends too.